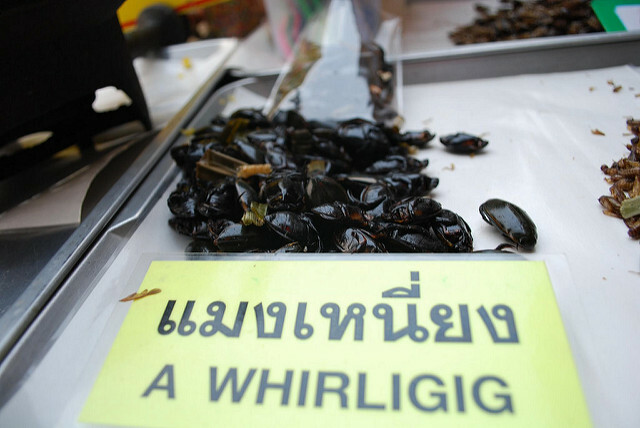 Thailand is increasing its export of food grade bugs to Switzerland due to the rising demand. Thairath reported on their website on the 6th of December that Switzerland is currently having a trend on eating bugs, where the bugs are sold in leading supermarkets such as Coop and Migro. 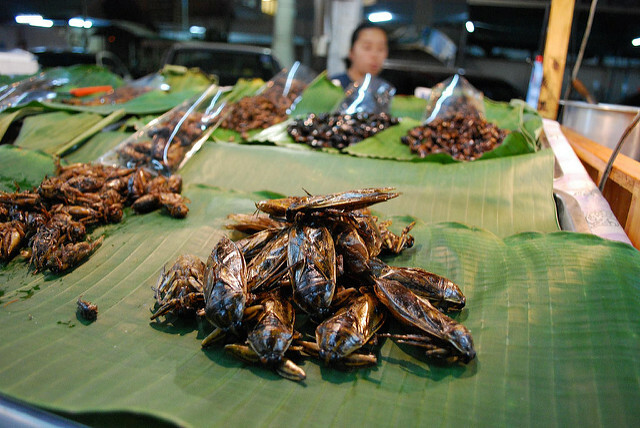 There is a range of products to choose from with ingredients from Thai bugs from ready to eat meals to snacks and raw bugs to be used in cooking at home. Popular ready to eat product is the bug burgers made from seasoned bugs with veggies for a delightful meal rich of protein. 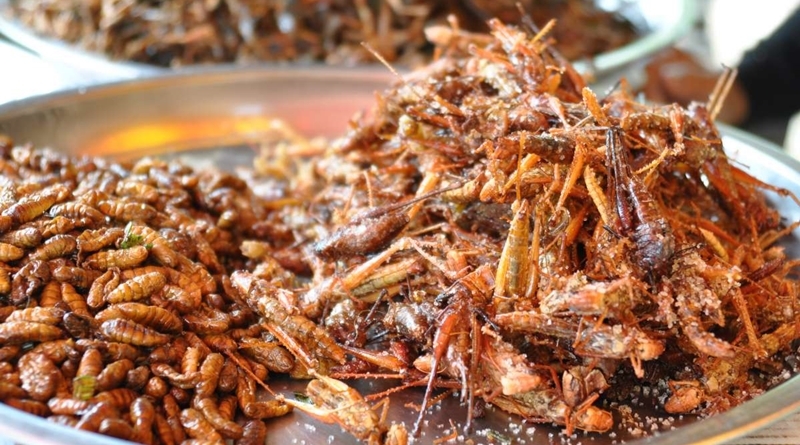 Fried bugs seasoned with salt is a big hit as it comes with a unique aroma that can only be found in bugs with an extra crunchy chew from every bite. Bugs are an excellent alternative to meat products such as beef, pork, and chicken as it is extremely rich in protein and can provide carbohydrates as the main source of energy with affordable prices for the everyday lifestyle. The high demand for bugs is encouraging Thai producers to export more products made from bugs including raw bugs, canned bugs, and even protein powder from made from bugs. The most popular bug of choice are crickets and silkworms. The crickets are super crunchy while the worms are crunchy and extra creamy. 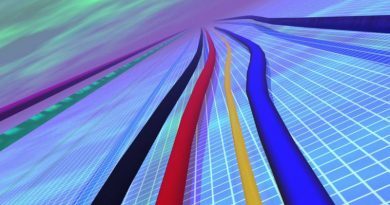 The trend for bugs has inspired a Swiss Start-up called Ensectable. They started an insect farm with a goal of producing enough bugs to answer the demands of customers in order to replace the consumption of meat products. The amazing fact to this Start-up is that they can produce up to 12 tons of bugs with a farm that is the size of a small apartment. The trend up consuming bugs can greatly help the environment and decrease the amount of water, energy, costs, and waste management that is required to operate meat farms. By choosing bugs instead of the meat that we are used to, Switzerland can reduce Carbon Dioxide output by 290 tons per year. FB Caption: Fried bugs seasoned with salt is a big hit as it comes with a unique aroma that can only be found in bugs with an extra crunchy chew from every bite. ← Leading cause of Bangkok traffic found.